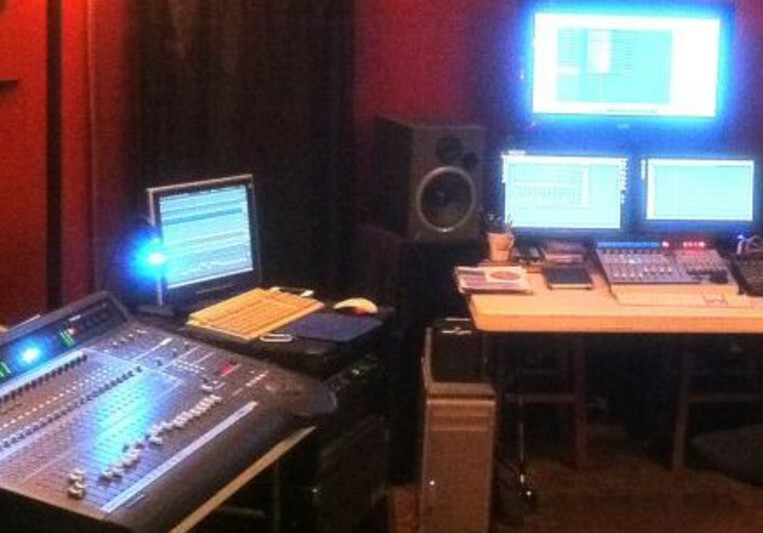 Horizontal Experiment Productions is a project studio located in downtown Erie, PA. We cater to Singer/Songwriter projects and overdub sessions. We have a selection of acoustic spaces, monitoring sources and microphones. We also offer mobile live recording services and location recording for film production. Horizontal Experiment Productions is a media production company that provides media creation and fulfillment for businesses and also specializes in audio and video production for Music, Advertising and Film.